There are plenty of clinical skin care lines available in Scottsdale and Mesa; it can be difficult to know which ones will deliver on their promises.  Dr. Flint’s goal for each of her patients is to provide the most effective skin care treatments with the longest-lasting results possible. In her experience, SkinCeuticals’ prescription-strength, scientifically tested formulas offer the most consistent, predictable, and satisfying outcomes. 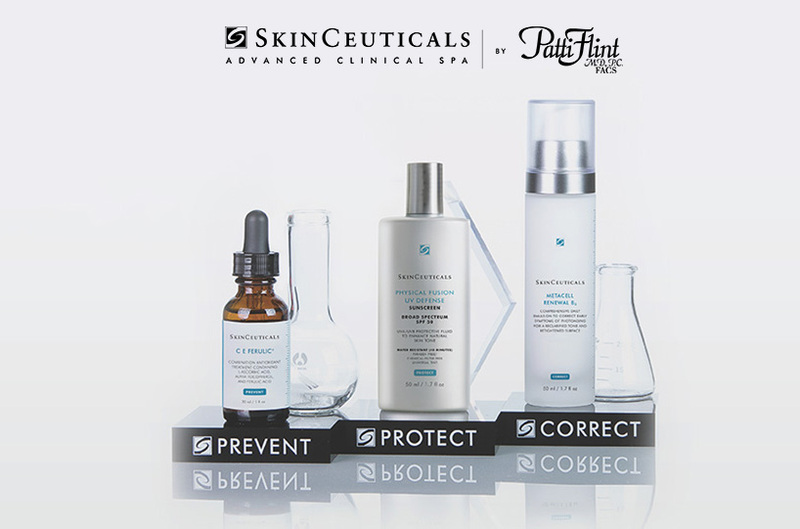 SkinCeuticals formulas are based on decades of medical research. Only available through a licensed medical doctor or board certified plastic surgeon, SkinCeuticals can help patients of any skin type or age get healthier, more radiant skin. What can SkinCeuticals help treat? In 2014, SkinCeuticals began partnering with select physicians worldwide to provide integrated medical skin care through its exclusive SkinCeuticals Advanced Clinical Spa program. PROCEDURES FOR SUPERB, LASTING RESULTS. Slowing visible aging helps to postpone the need for surgery and helps you maintain a youthful look much longer. SkinCeuticals Vitamin C and antioxidant serums help to combat damaging free-radicals in the skin and keep age spots, wrinkles, and texture problems at bay. Sun damage is a year-round threat, especially here in the Arizona desert, but not all sunscreen is up to par. SkinCeuticals’ medical-grade, broad-spectrum sunscreens are tailored to offer optimal protection for a variety of skin types and needs. Eventually, signs of aging appear and lead to a dull, tired-looking complexion. Using prescription-strength ingredients, SkinCeuticals corrective formulas can help minimize fine lines, reduce acne and discoloration, and help replenish the skin’s youthful firmness and glow. IF YOU ARE IN THE PHOENIX, MESA OR SCOTTSDALE AREAS, WE INVITE YOU TO CONTACT US FOR A SKIN EVALUATION WITH BOARD CERTIFIED PLASTIC SURGEON DR. PATTI FLINT. SHE AND HER SKIN CARE TEAM WILL CREATE A PERSONALIZED PLAN WITH CLINICAL PROCEDURES, SKINCEUTICALS PROFESSIONAL TREATMENTS AND SKINCEUTICALS ADVANCED HOME SKIN CARE TO HELP YOU ACHIEVE YOUR GOALS.